Daniel Carter is an American experimental saxophone, flute, clarinet, and trumpet player active mainly in New York City since the early 1970s. One of the legendary masters of creative music. Born in Wilkinsburg, Pennsylvania in 1945. 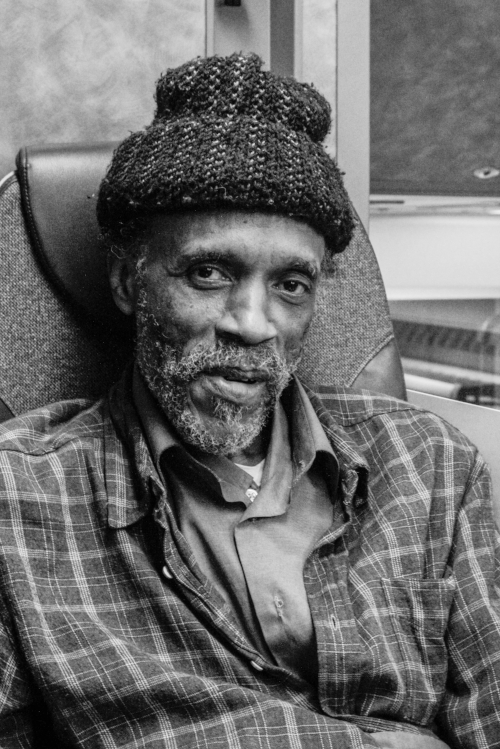 Carter is a prolific performer and has recorded or performed with William Parker, Federico Ughi, DJ Logic, Thurston Moore, Yo La Tengo, Sun Ra, Cecil Taylor, Sonic Youth, scientist/musician Matthew Putman, Patrick Holmes, Sabir Mateen, Cooper-Moore, Sam Rivers, David S. Ware, Yoko Ono, Living Colour, Medesky Martin and Wood and Jaco Pastorius among others. He is a member of the cooperative free jazz groups TEST and Other Dimensions In Music.